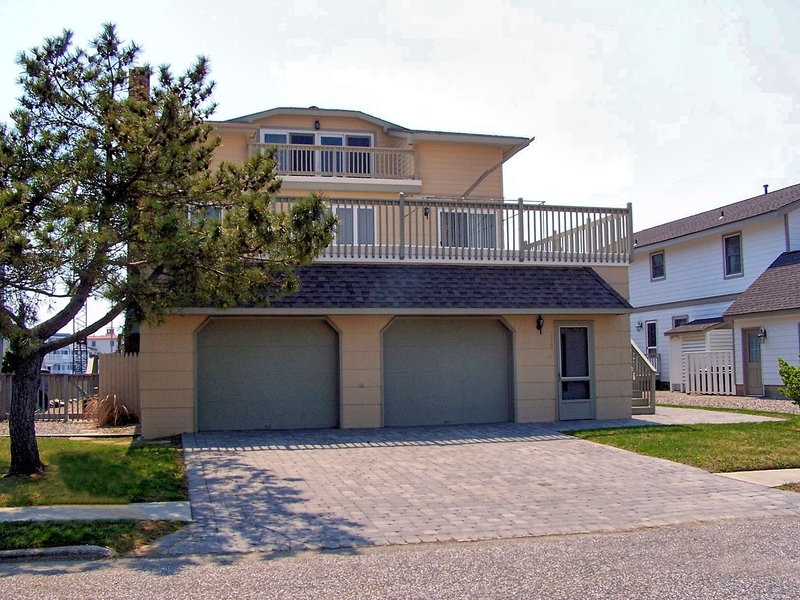 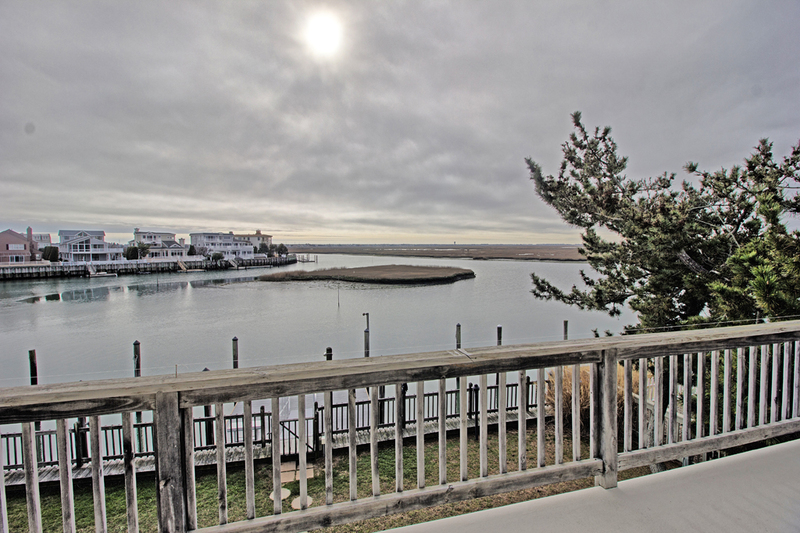 Spacious bayfront home featuring 6 bedrooms and 4.5 baths. 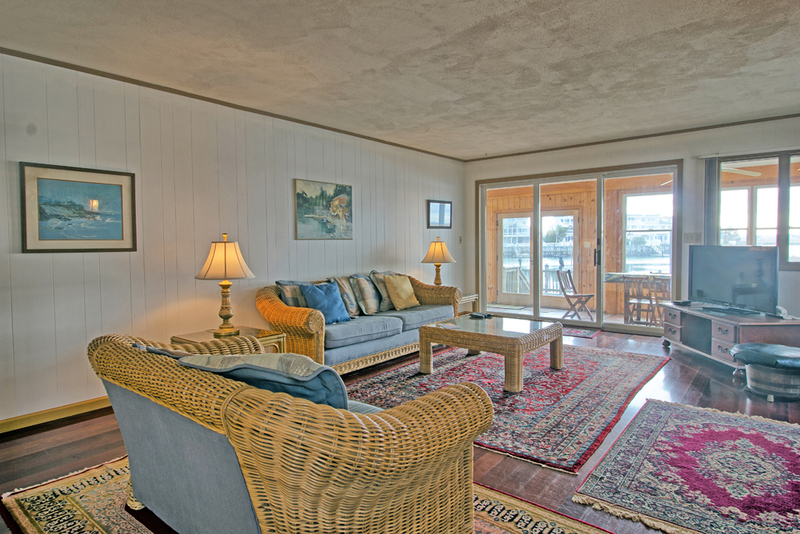 Astounding bay views from any one of the many decks or from the main living areas. 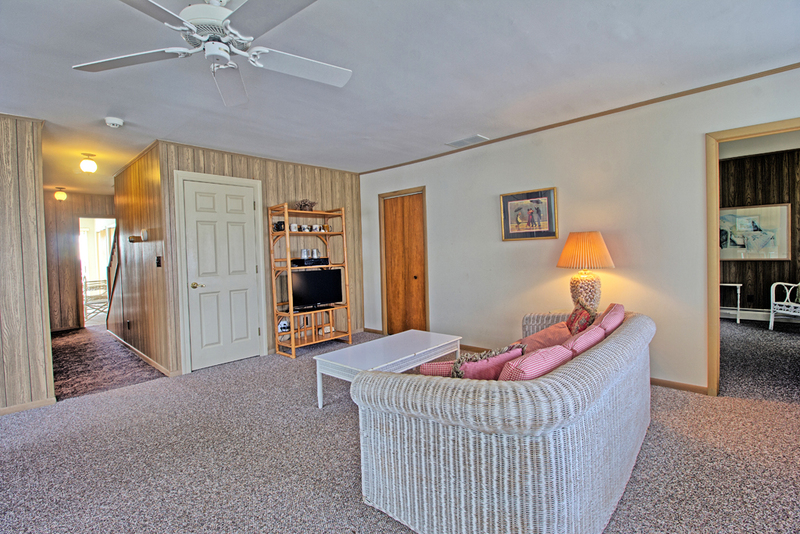 First floor offers the living room, kitchen, dining area, a half bath, bedroom with a king bed and private bath, and a large sunroom to enjoy beautiful afternoons relaxing. 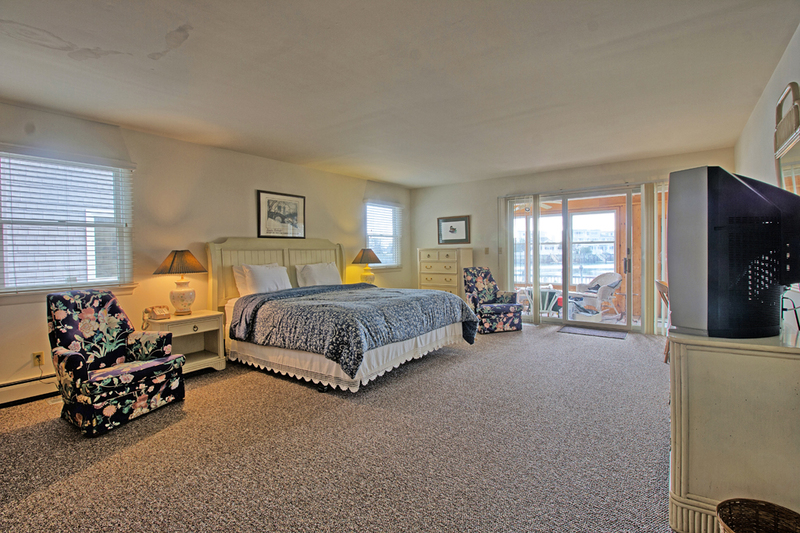 The second floor boasts a family room, a bedroom with queen bed, a bedroom with two double beds, a bedroom with a double bed, and a bedroom with a set of twin beds, two full baths, and two large sundecks. 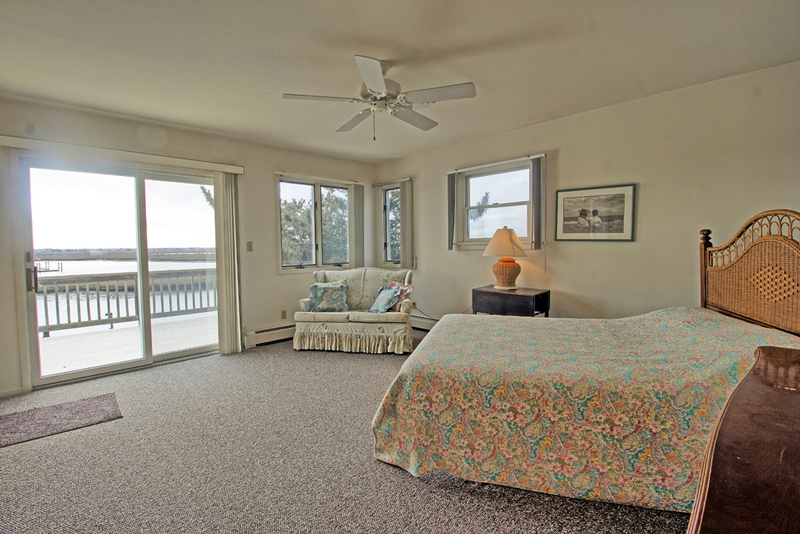 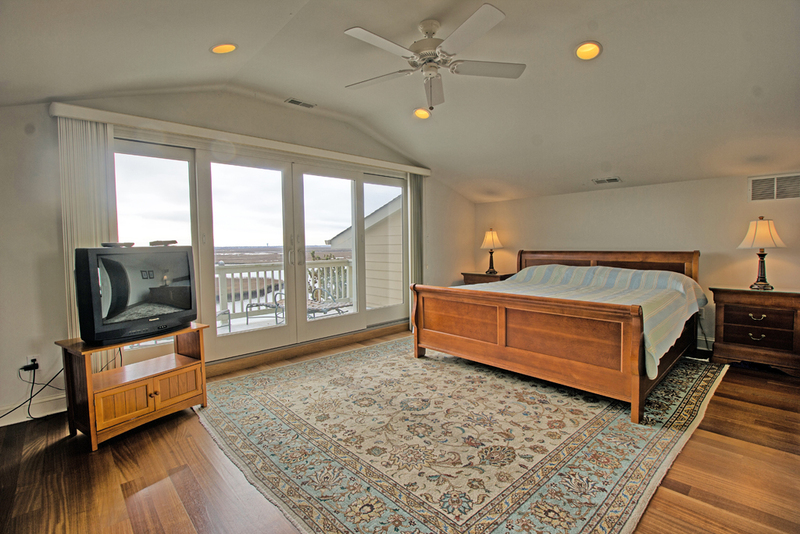 Situated on the third floor is the master suite, complete with king bed, private bath, large walk in closet, a private deck with amazing bay views, and a study with a private deck. 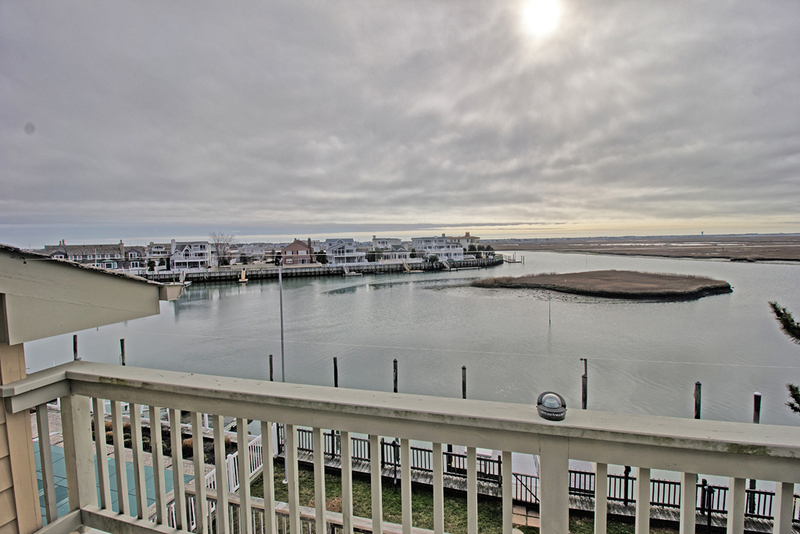 Feel free to bring your boat and enjoy the boatslip included. 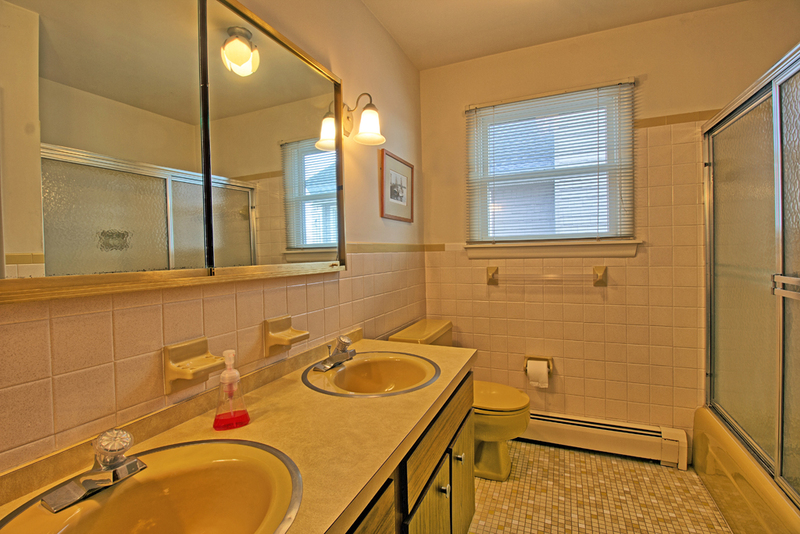 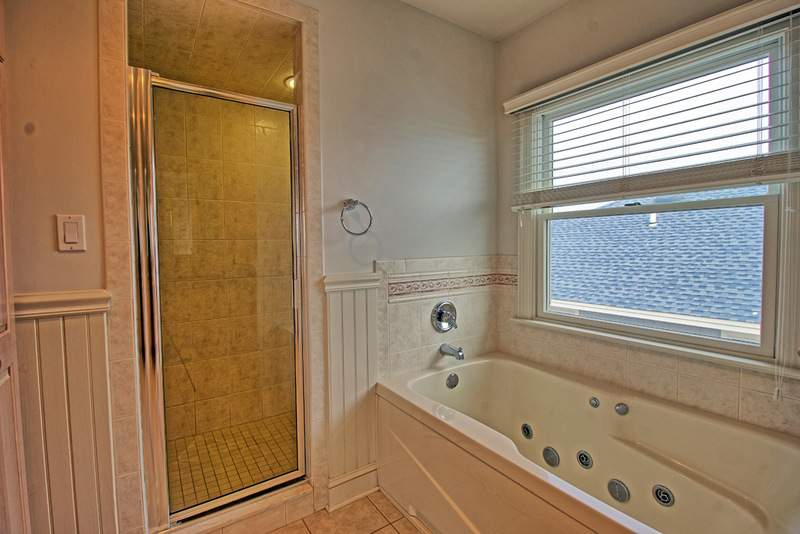 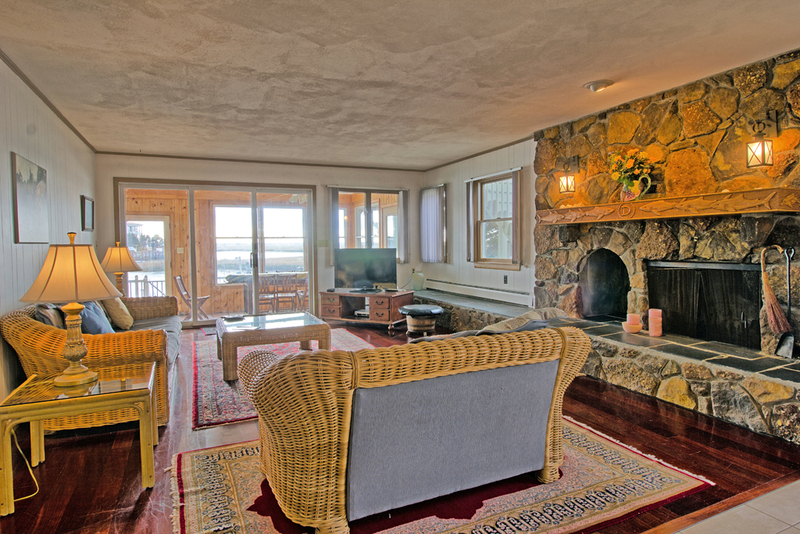 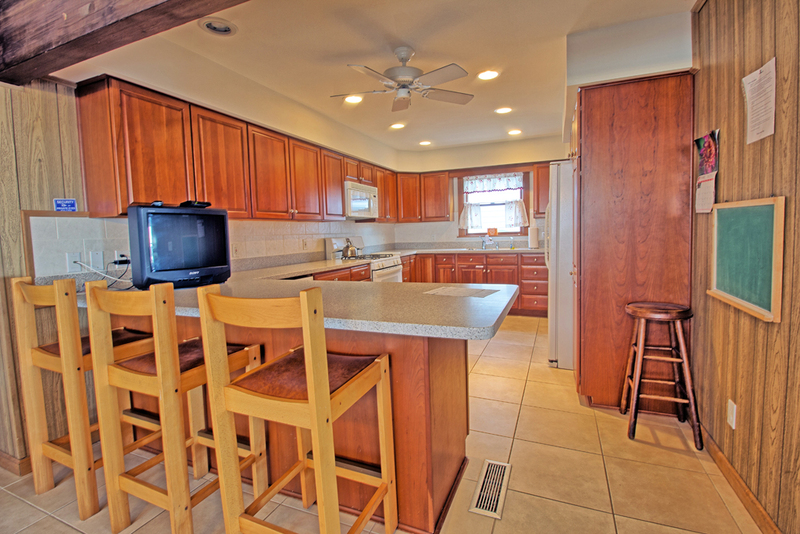 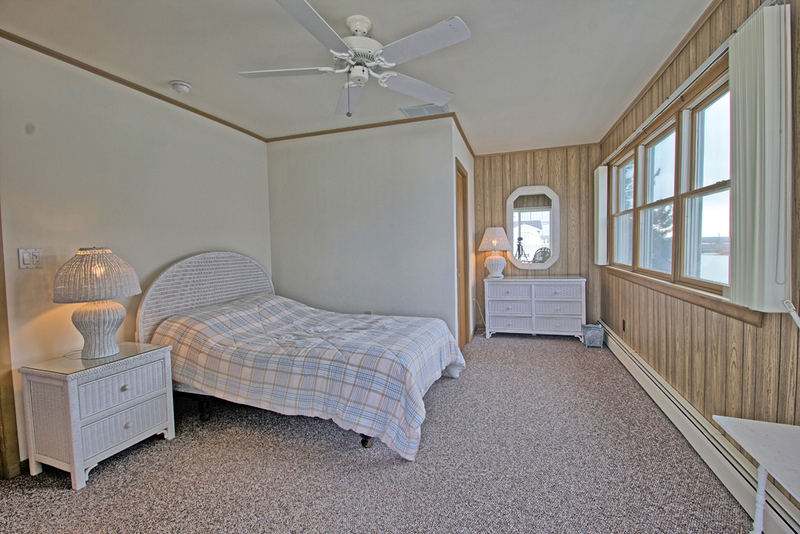 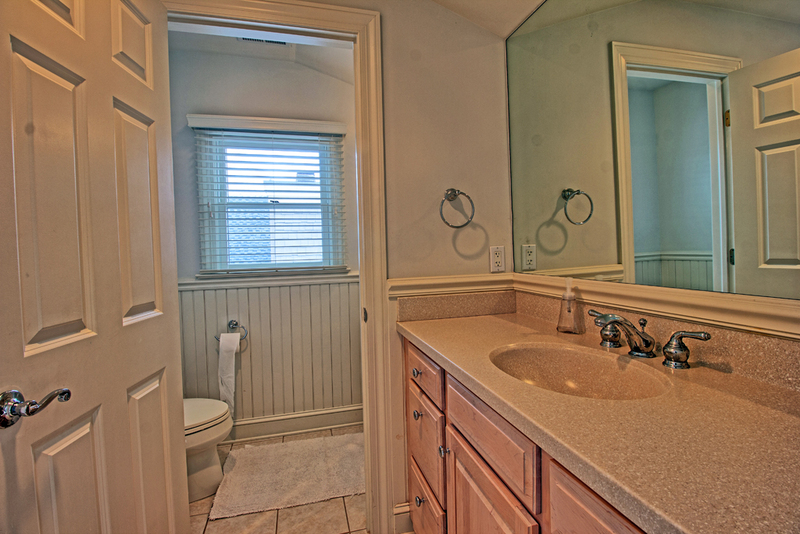 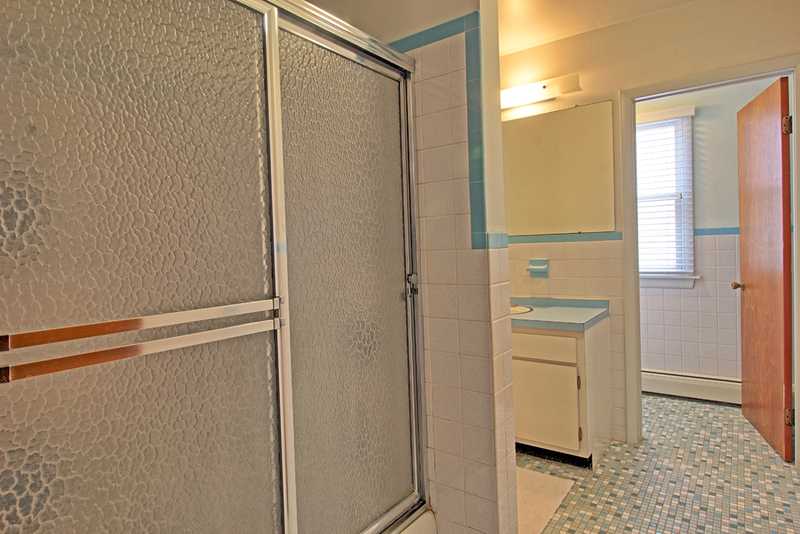 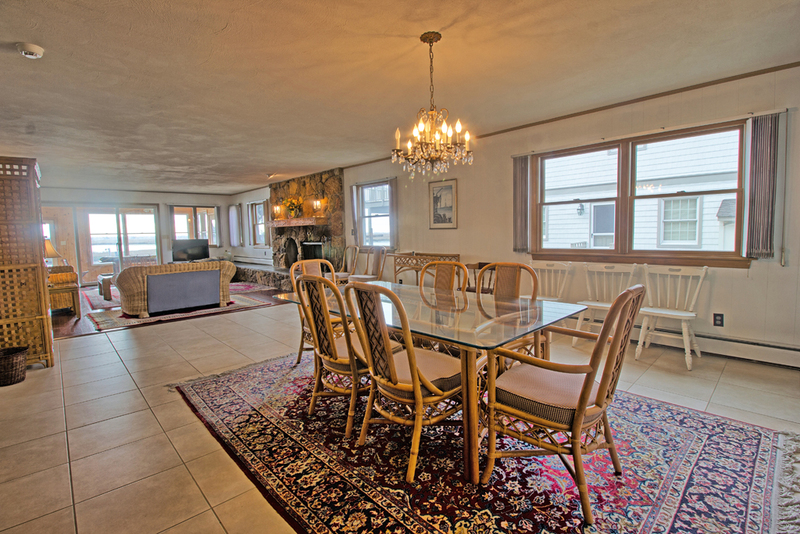 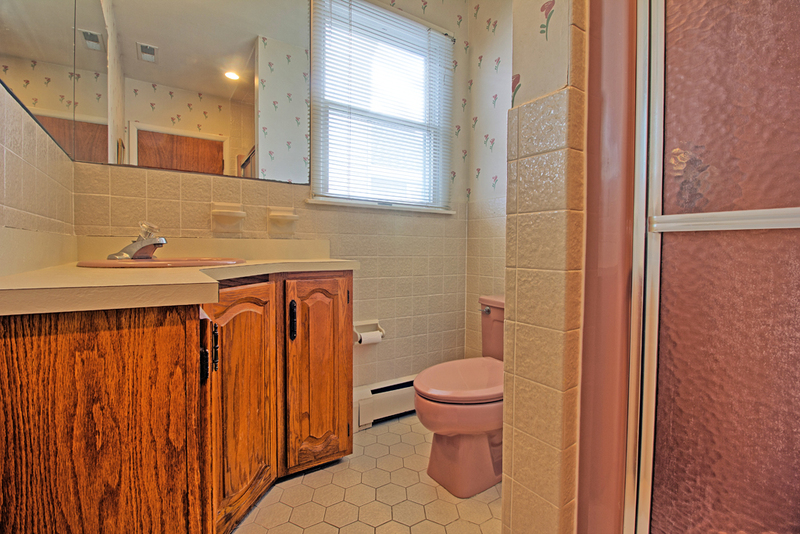 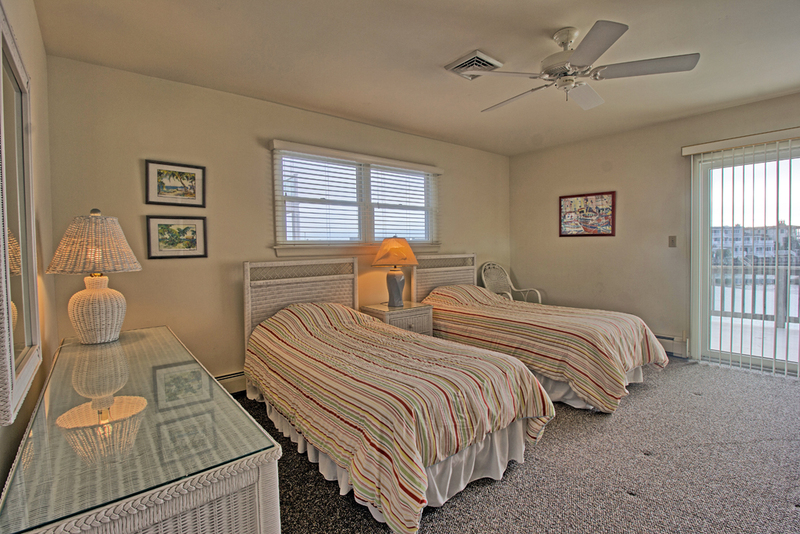 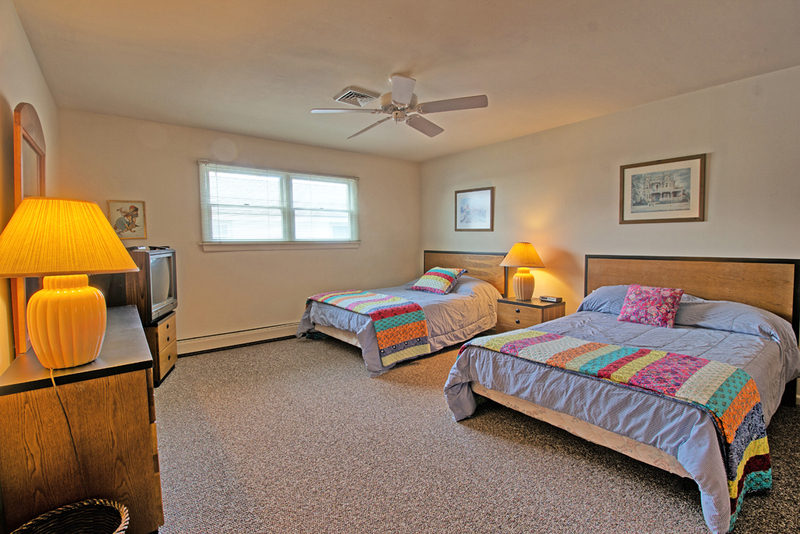 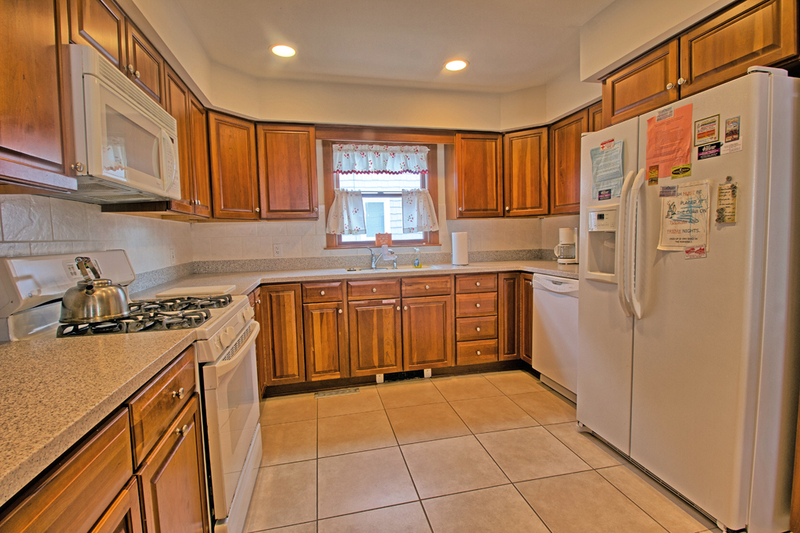 Property accommodates up to 14 people so it is great for large family gatherings.